Hanging out with Marcelle and celebrity sensation Karine Vanasse! Hanging out with Marcelle and celebrity sensation Karine Vanasse! Hanging out with Marcelle and celebrity sensation Karine Vanasse! It’s not everyday you get to hang out with a famous celebrity! It’s not everyday you get invited to an exclusive event hosted by an incredible brand and surrounded by fellow beauty bloggers either! AND….it’s not every day you get to do both on the same night! I had the privilege of being part of an incredible event where girls got to hang out, talk beauty, got their brows done and hung out with the beautiful Karine Vanasse! We were extremely spoiled and I just can’t stop gushing over the fact that I was invited to this! I want to thank Marcelle for putting together this incredible, unforgettable event. Success! I will say one last thing about Karine before moving on to Marcelle. I was extremely impressed with how down-to-earth and beautiful she was (did I mention that she’s even more beautiful in person??). That night she wasn’t a famous actress, she was just one of the girls and we truly enjoyed being in her company. Like I said…spoiled! One regret. I wish I hadn’t scooted to Hôtel Le Crystal straight from work 🙁 Let’s just say I wasn’t dressed for the occasion…**sigh** Oh well…. Ok so let’s talk about what products we were gifted in our beautiful goody bag and my thoughts on some of the products. 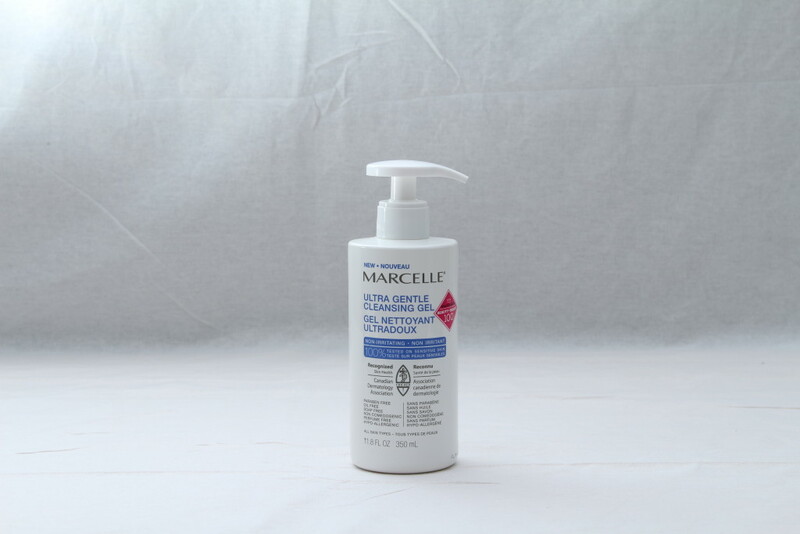 I will be very honest here and admit that I had never stopped to browse Marcelle line of products. Ever. In fact I would walk right on by and scoot towards the brands we are bombarded by on T.V….you all know who they are. Then, one day a little over a year ago I received an email asking if I would be interested in reviewing some products from Marcelle and Annabelle. Of course I knew who they were but never tried any of their products other than maybe a lip liner or lipstick here and there. That was the extent of it. I agreed and soon after received some items in the mail. That’s when I started to look at this brand more closely and now I always stop to browse Marcelle as I peruse the aisles. So, at the last incredible event we were given several items. Here they are listed below and I will talk about them one by one except for the makeup items. I will put together a smokey eye makeup tutorial using the quad eyeshadow pallet and eyeliner that was in the goodie bag as well as lip color (which were purchased by me) and post later. 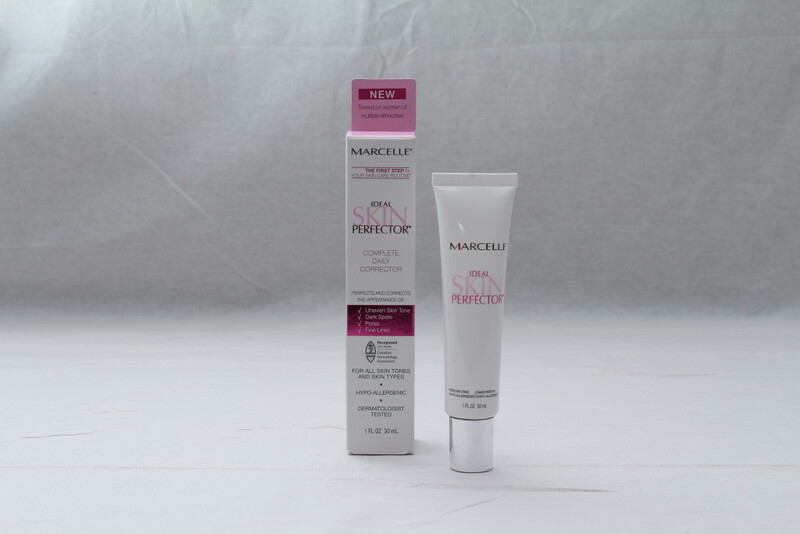 Marcelle states to “Start every day with perfectly even and luminous skin”. While I can’t say that it evens out my skin tone I will say that the latter part is true. 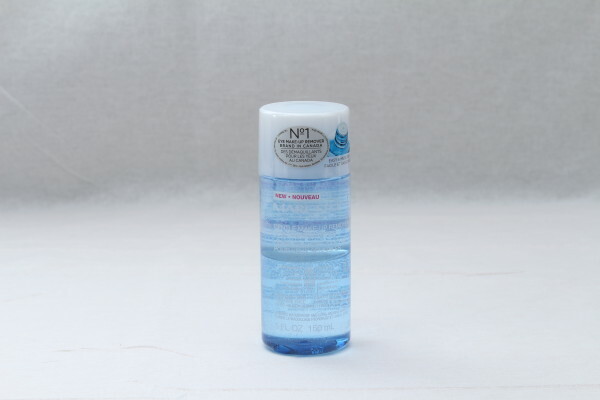 My skin feels luminous after applying the product. It glides on to your skin and feels very silky. What I love most about this product? It’s gluten-free and that’s huge for those with celiac like me who can experience skin irritations. I have been using it for a couple of months now and I can say that the texture of my skin feels smoother. It retails for under $30 and needs to be applied morning and night to face and neck. A small amount will suffice for both areas. I’m not gonna say that it’s better than other similar products I’ve tried but it certainly compares nicely to big name brands. It holds its own and is worth a try. You’ll get ‘brand’ name quality for a fraction of the price! I always love a great bargain! 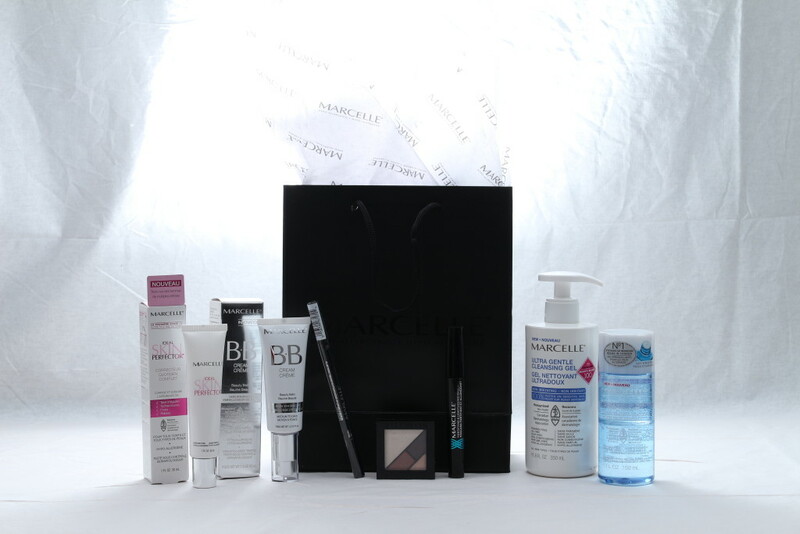 – recognized by the Canadia Dermatology Association and and Chatelaine Beauty Product for 2014! – retails for $13 and worth the price. I’ve been using this since December and there’s plenty more in the bottle. All I’m gonna say about his product is that it’s gentle and effective against all mascaras I’ve tried. – retails for $15 and a little goes a long way! There were more awesome stuff like the makeup/bb cream and will give you the scoop on these in another post. All in all, truly a wonderful line by a company that understands the need for quality and in their case, the need for gluten-free products for those suffering with celiac disease! I hope to get to work more closely with them in the future. I am curious if anyone of you has tried Marcelle and your thoughts on the line! Share with me please! At-home hair color review: nice n’easy Age Defy by Clairol Expert Collection! 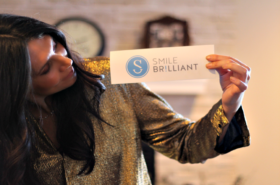 REVIEW: Smile Brilliant Teeth Whitening System +Giveaway! 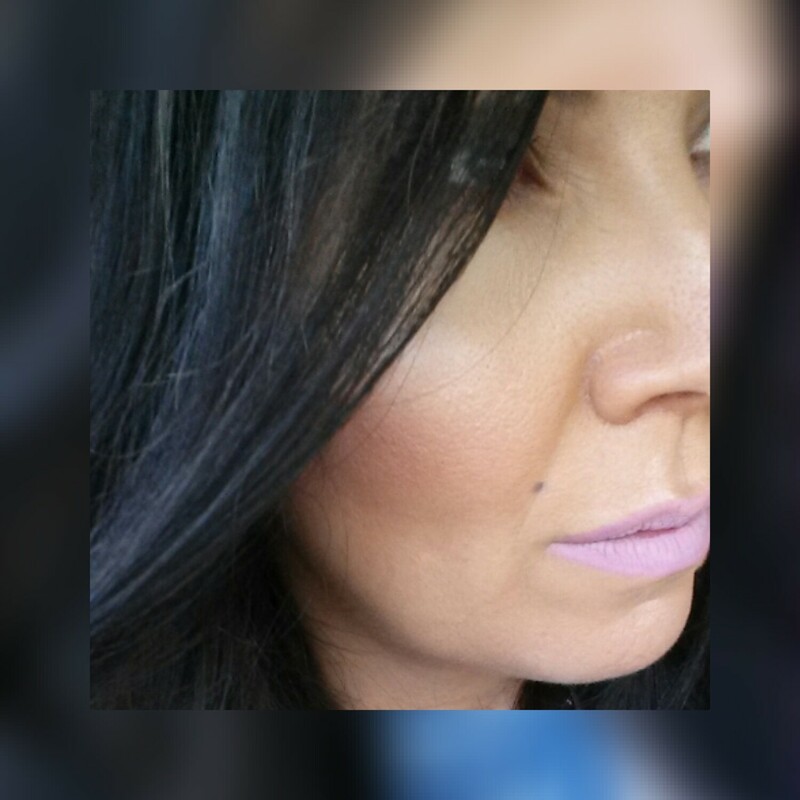 How to get an amazing summer glow with highlighter! 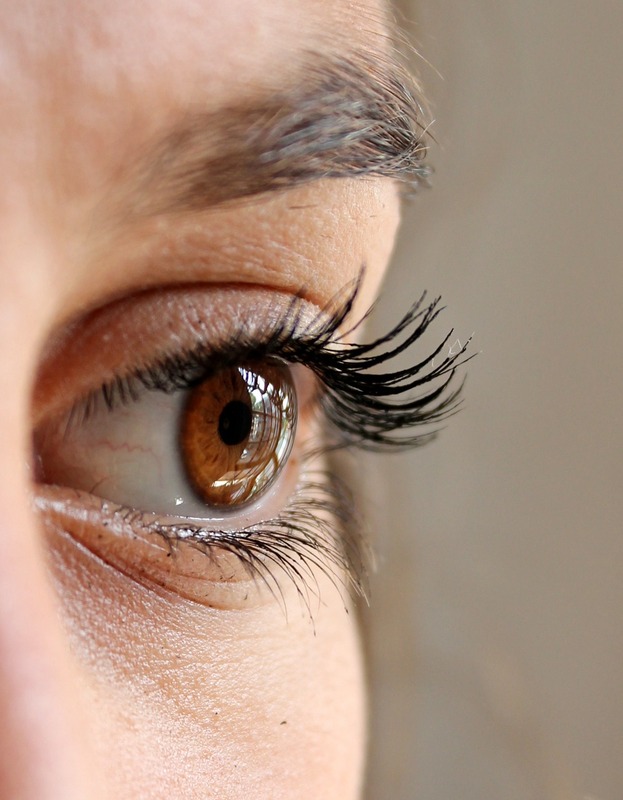 How to keep your concealer from caking!